– Been a senior assistant coach for 39 games, including the 2002 premiership. – Become a life member of the club and elevated to legend status. – Been the senior coach for 189 games, including the 2014-15 premierships. 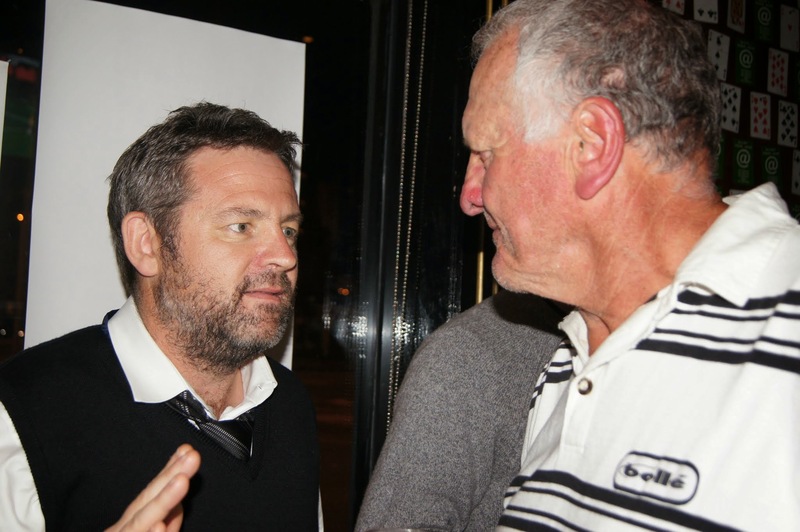 – Been awarded VAFA senior coach of the year in 2015 (in a year where the award encompassed all seven senior sections). – Been awarded the VAFA certificate of merit. Saturday August 18 will be Hamma’s final game as senior coach of West Brunswick. It will also be his 300th game as senior coach and player. Be there as we celebrate the magnificent career of someone who has given so much to so many.